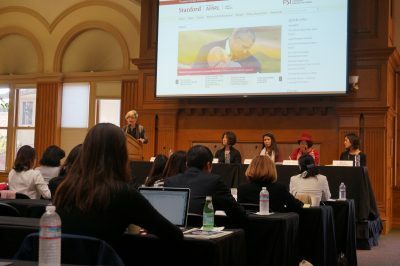 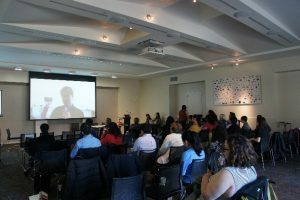 On November 4, JSPS Co-sponsored this year’s Stanford Silicon Valley U.S.-Japan Dialogue on the theme “Womenomics, the Workplace, and Women” held at Stanford University. 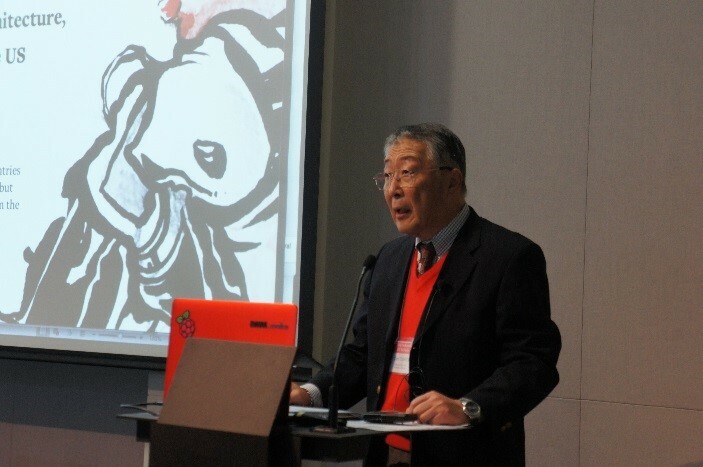 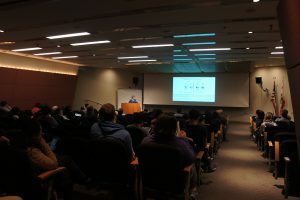 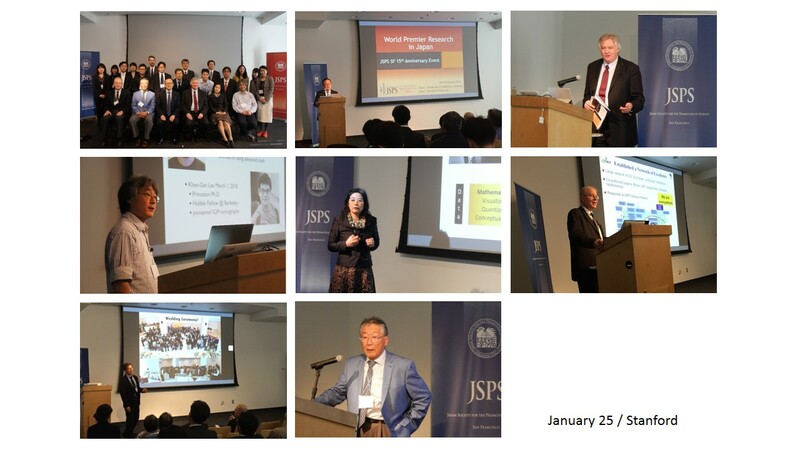 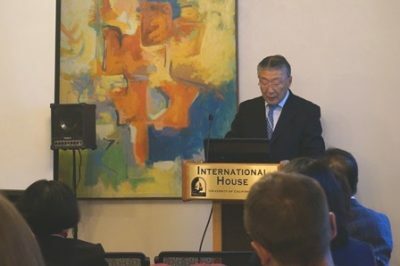 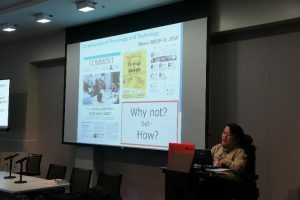 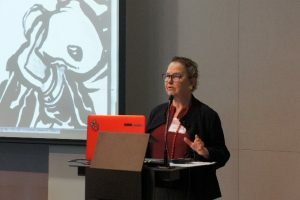 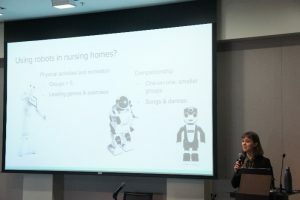 The symposium was organized by Stanford University’s Shorenstein Asia-Pacific Research Center ₍APARC₎ Japan Program in partnership with the Clayman Institute for Gender Research. 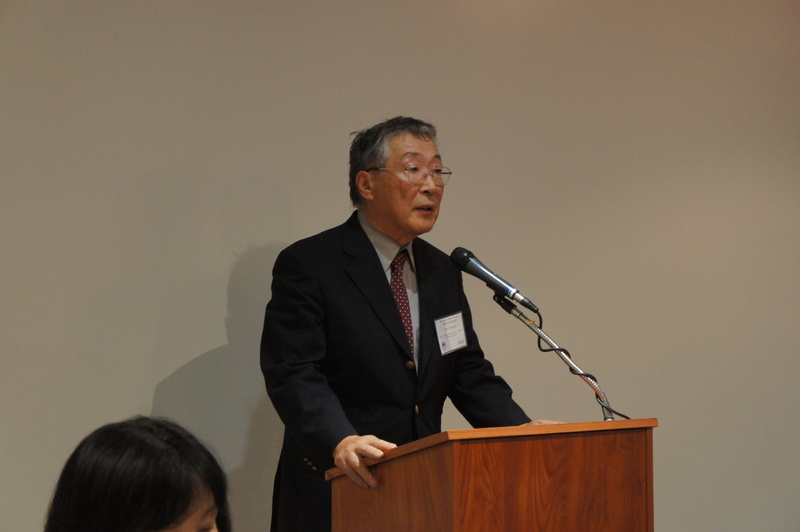 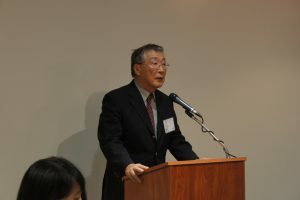 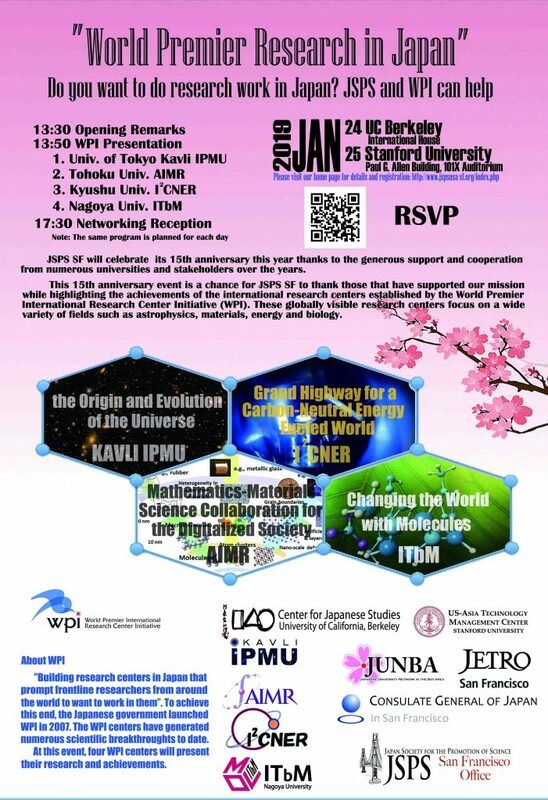 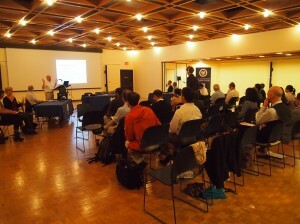 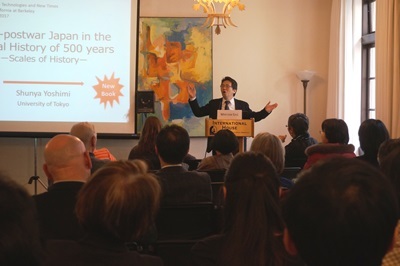 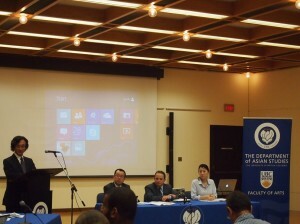 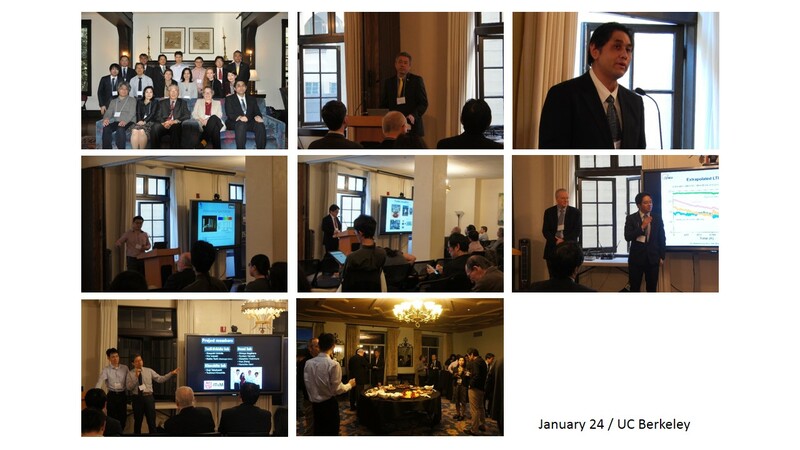 The US-Japan Foundation ₍USJF₎ also co-sponsored the event. 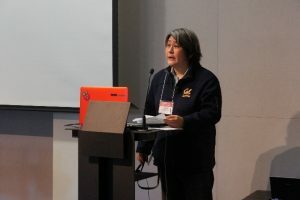 The objective of this symposium was to bring up issues which women are facing when it comes to workforce mobility and discuss future efforts to make concrete progress for women’s leadership and participation in Japan. 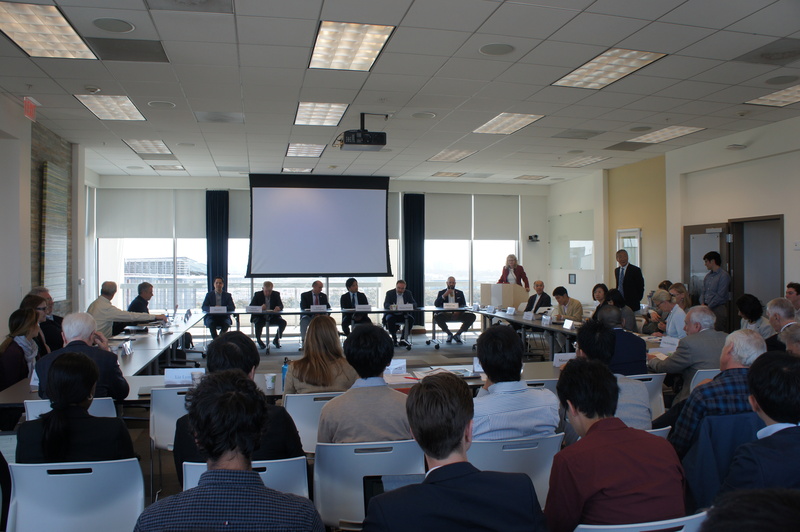 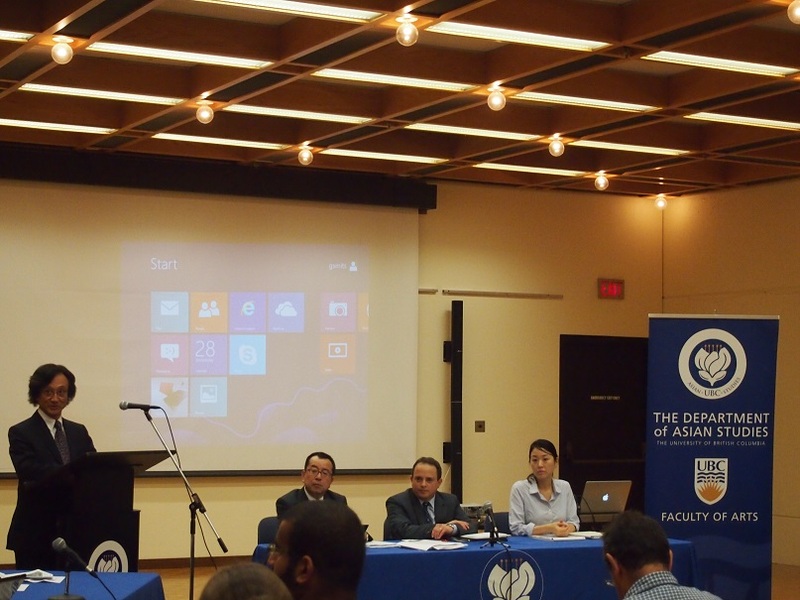 The symposium featured distinguished speakers from a variety of sectors, including tech, government and education from both Japan and the U.S. 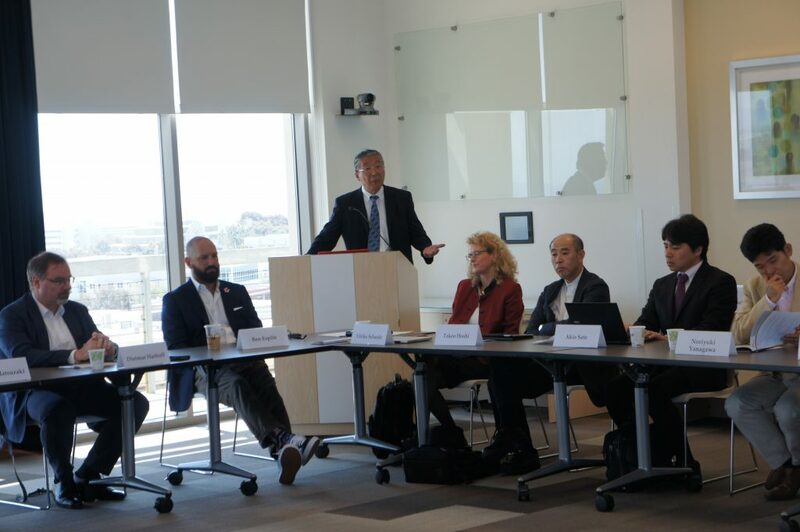 Opening remarks were given by Professor Takeo Hoshi, Director of Shorenstein APARC Japan Program, Stanford University, Mr. David Janes, Director of Foundation Grants, USFJ and Dr. Toru Tamiya, Director of JSPS San Francisco. 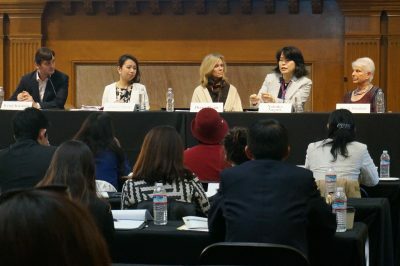 Twenty one speakers participated in four panel discussions: “Women in the Silicon Valley Ecosystem- Progress and Challenges,” “Women in the Japanese Economy- Progress and Challenges,” “Women’s Advancement in the Workplace” and “Work- Life Balance and Womenomics”. Professor Machiko Osawa of Japan Women’s University and Professor Nobuko Nagase of Ochanomizu Women’s University presented on employment trends of highly educated women and effects of labor relation on women’s mobility, respectively.